The slideshow is READY! 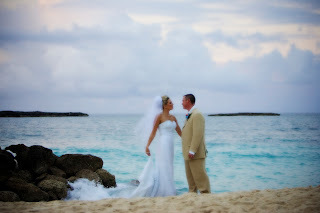 Lyndsay and Ryan's intimate wedding on the beach at Atlantis (just outside Nasssau in the Bahamas) was so very LOVELY. Lyndsay & Ryan were eager to share pictures with friends & family who celebrated with them at their reception (held in Columbia, MO just two weeks after the oceanside ceremony). So we created this slideshow and projected it large during the reception. It gave us snow-bound Missourians a chance to escape to the beach. And what a great first for SilverBox! We've now got the capability to create these slideshows for all our clients. 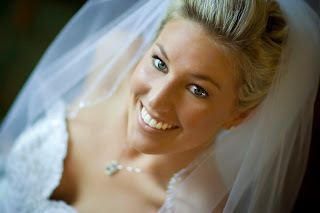 So come take peak at Lyndsay & Ryan's Wedding Slideshow! Note: The slideshow may take 1-3 minutes to begin, so go grab some flip flops, get comfortable and enjoy!